Our tow service serves the entire island of Oahu. Here are just some details of the service areas that we service including estimated time of arrival from our home base to your service location, nearby landmarks, nearby freeways and/or streets, high traffic times, frequently asked questions, and the initial price range for us to come to the location. 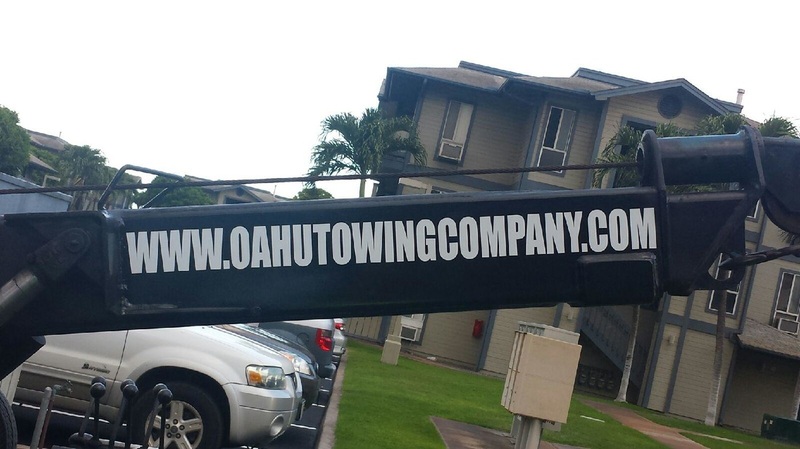 Call Hawaii's Towing Company at (808) 425-9250 for a professional prompt tow service!